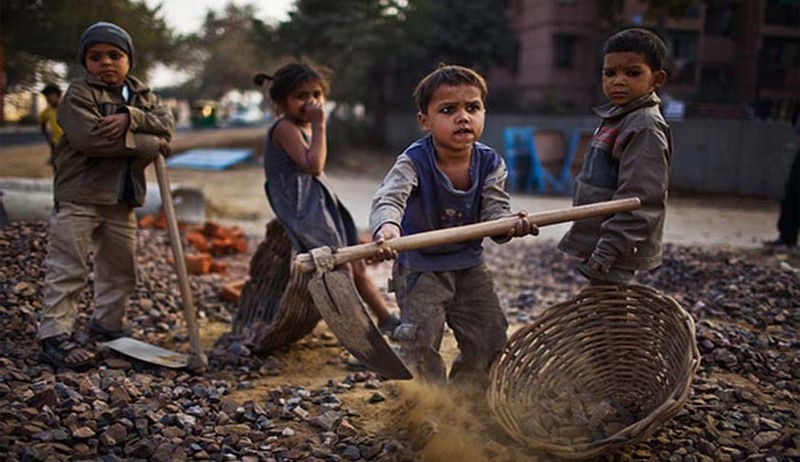 The Union Cabinet today gave its approval to official amendments to the Child Labour (Prohibition & Regulation) Amendment Bill, 2012. The Child Labour (Prohibition & Regulation) Act (CLPR Act) 1986 bans employing children as labor in 18 occupations and 65 processes. The Act also regulates working condition of children in other occupations and processes. A person who is less than 14 years of age is considered to be child under the Act. Moreover, the official amendments seek to incorporate definition of 'adolescent' in the Act. An adolescent will be a person having an age of 14-18 years and they will not be allowed to work in hazardous industries. Moreover, the government also seeks to make the offenses relating to employing children and adolescents as cognizable offenses, thereby increasing the fear factor in mind of the persons employing children. Regarding punishment to parents and guardians, considering the social-economic fabric of India, the amendments state that the first offense will not carry a punishment. However, on the second and subsequent times, the penalty would be a fine which may extend to Rs.10,000. Constitution of Child and Adolescent Labour Rehabilitation Fund has also been envisioned which will provide for a fund to carry out rehabilitation activities.